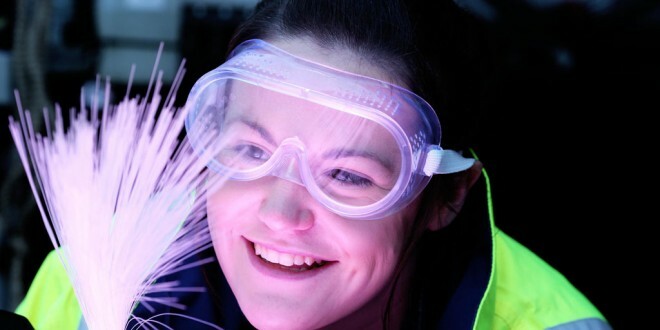 Fiona Woods, eircom apprentice technician, at work. Photograph by MAXWELLS. eircom’s Apprentice and Graduate scheme, which will create in the region of 375 jobs over the next five years, closes for applicants on Friday. The initiative is part of a €18 million investment by eircom, aimed at enhancing the company’s skills’ base and building an innovative, national communications network across Ireland. This is the first large scale sustained recruitment programme by the company in almost 30 years. Sixty apprentices, of Leaving Certificte qualifications, will be recruited each year, while 15 honours graduates will be taken on each year. 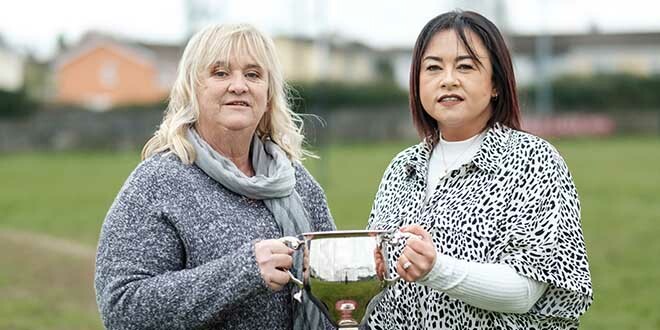 Following the successful completion of the training programmes, top performers in both programmes will be offered full-time roles with eircom.